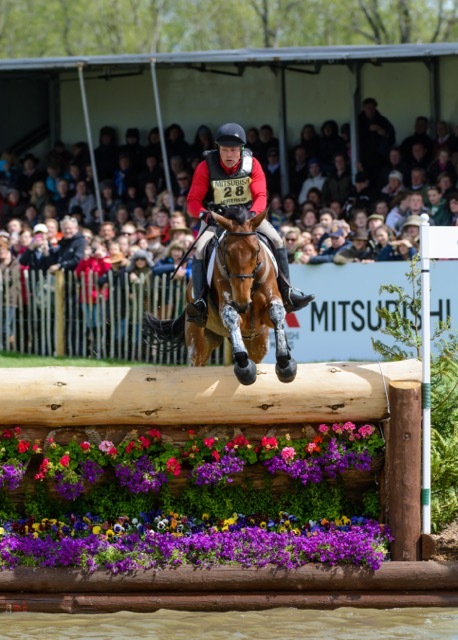 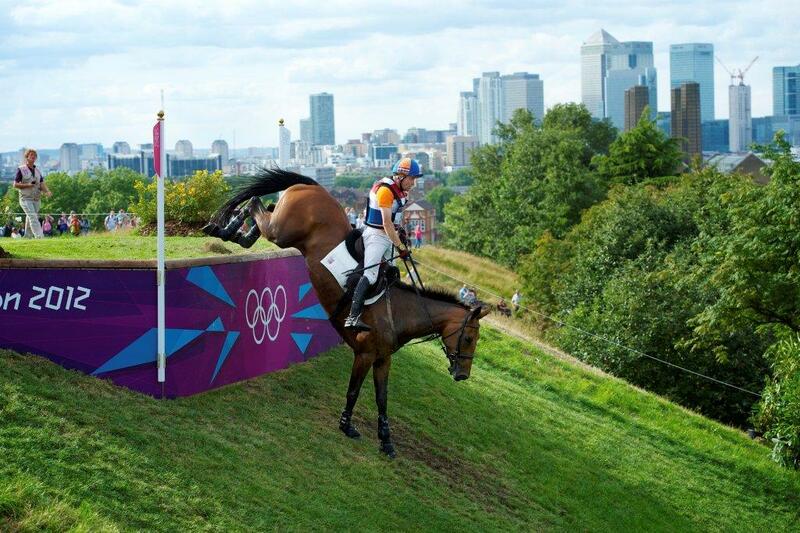 Talk about been there and done it, Elsa has competed at Badminton, Burghley, 2 European Championships and the London Olympic Games! 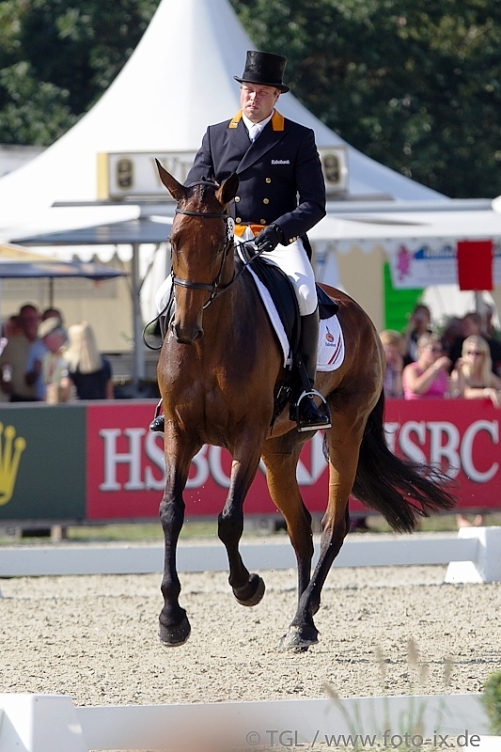 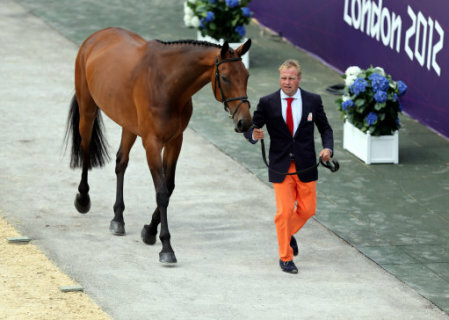 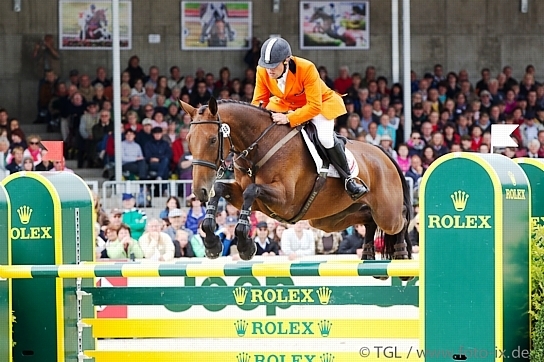 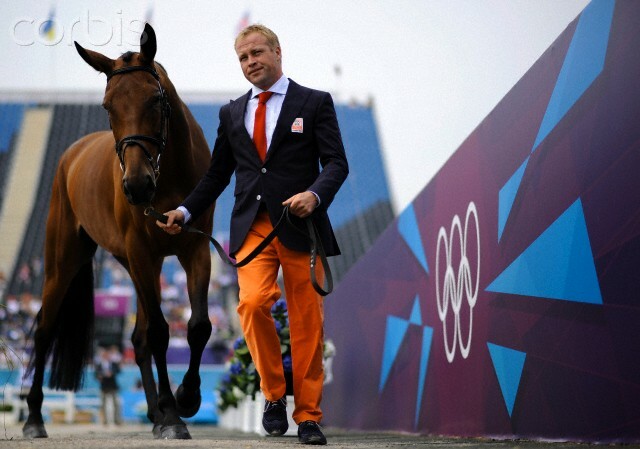 She was both the youngest horse at her first Europeans in Luhmuhlen as well as being the youngest horse to compete in London. 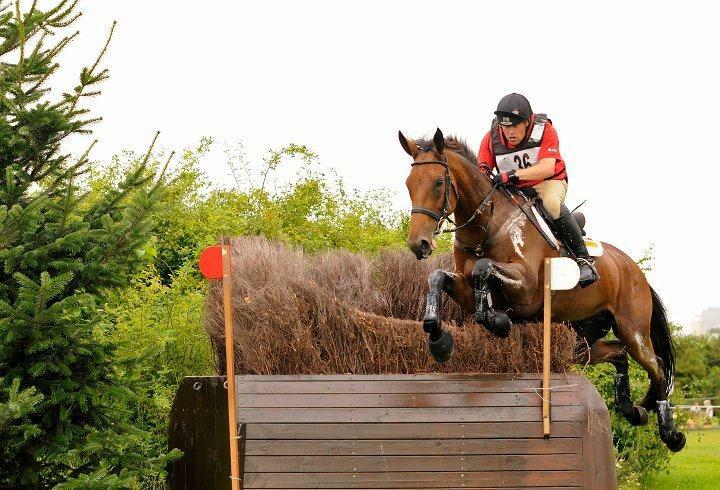 Elsa is possibly one of the best XC horses out there and is a pleasure to have.